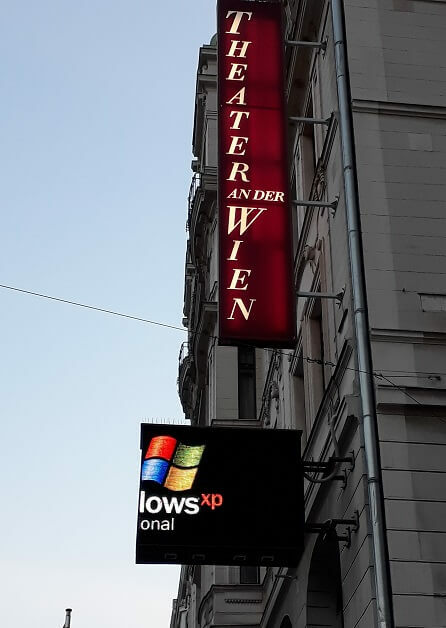 "I think I'm missing some precision in my Dell customer number," writes Steve B.
Tief K. wrote, "Looking for culture in Vienna? You might try the theatre for a surprise." 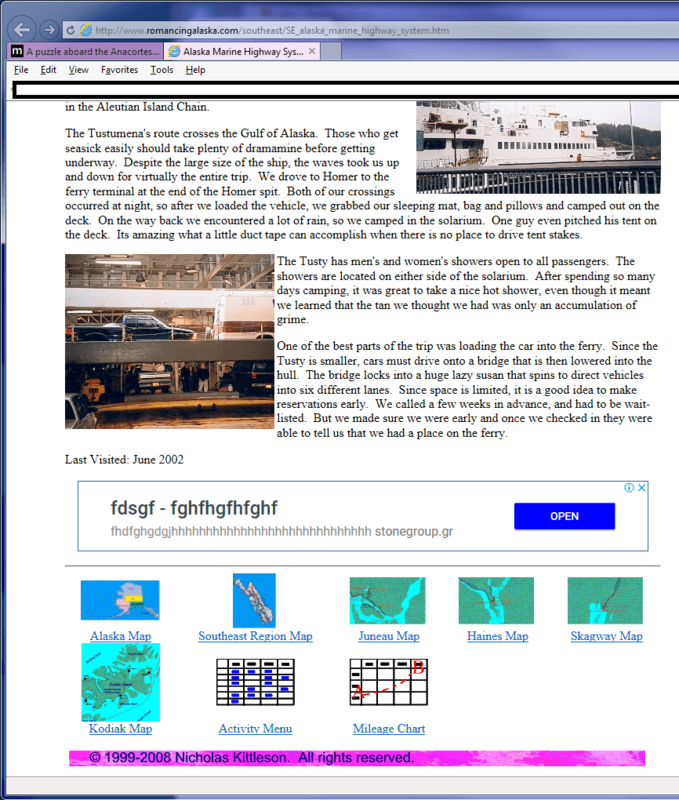 "Funny thing happened while reading Raymond Chen's blog https://blogs.msdn.microsoft.com/oldnewthing/20180803-01/ where he referenced a page on Alaskan ferries which then showed me the attached ad," Sam L. writes. 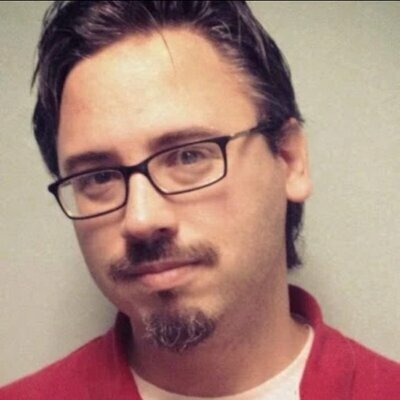 Alicia wrote, "Is there anything Amazon doesn't sell?" 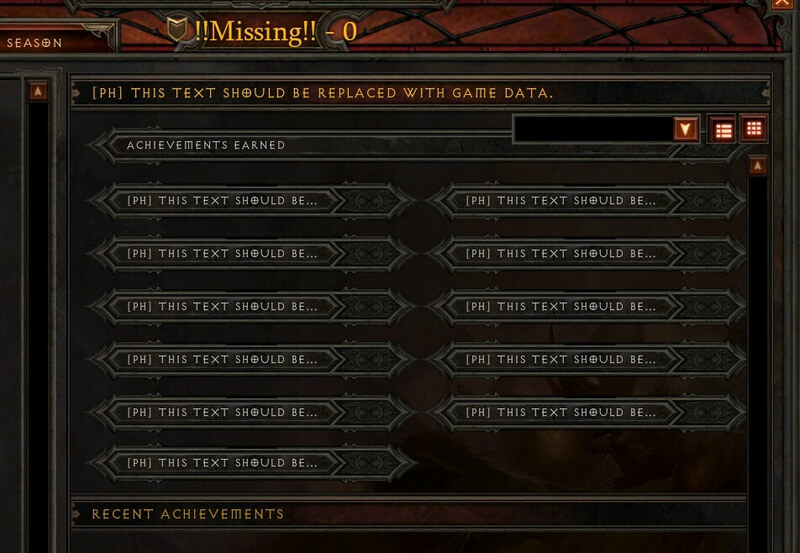 "I was having Internet connection problems, so decided to relax a bit and play some Diablo 3. Maybe it's a sign that I should go read a book instead," Radek K. writes. 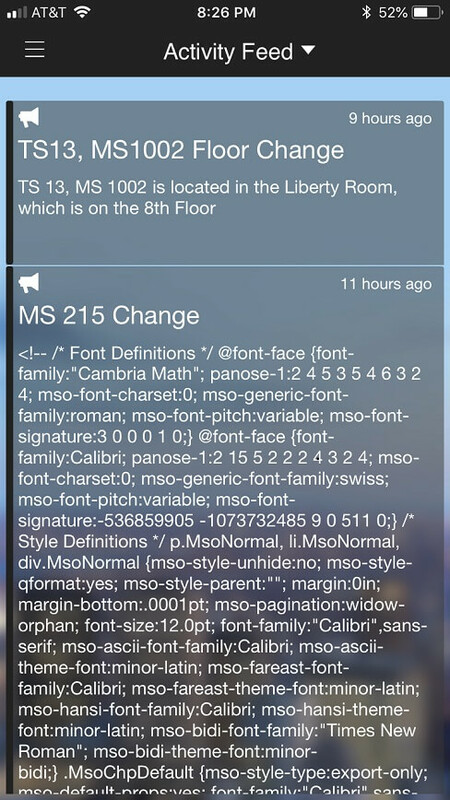 Steve L. wrote, "Looks like mini symposium 215 has been updated to discuss the topic of HTML pasting worst practices."